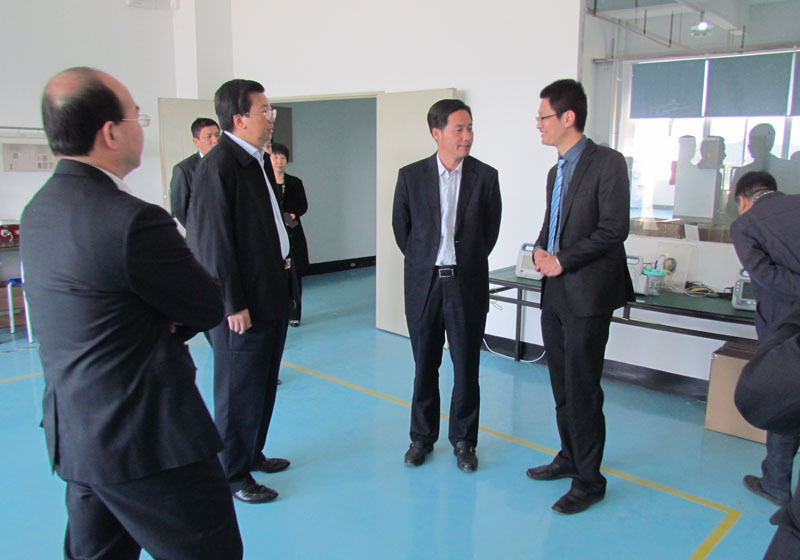 Mr YANG Pengfei, Director of Huizhou Zhongkai High-tech Dist., Visited 4L Health Co. Ltd.
On Nov. 27, Mr. YANG Pengfei, Director of Huizhou Zhongkai High-tech Dist., visited 4L Health Co., Ltd., together with Mr. LU Weihang, Director of Dongjiang High-tech Dist., and Ms. BEI Ru, Deputy-Director of Dongjiang High-tech Dist., as well as the leaders from the related government departments. 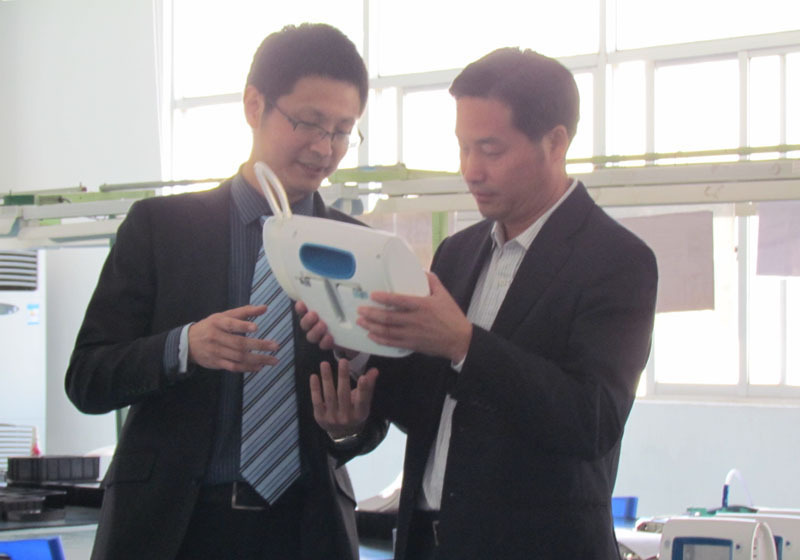 Mr. YANG visited the R&D office, testing lab, and Dongjiang factory of 4L Health, and discussed in depth with Dr. JIAN Jackie, President of 4L Health. 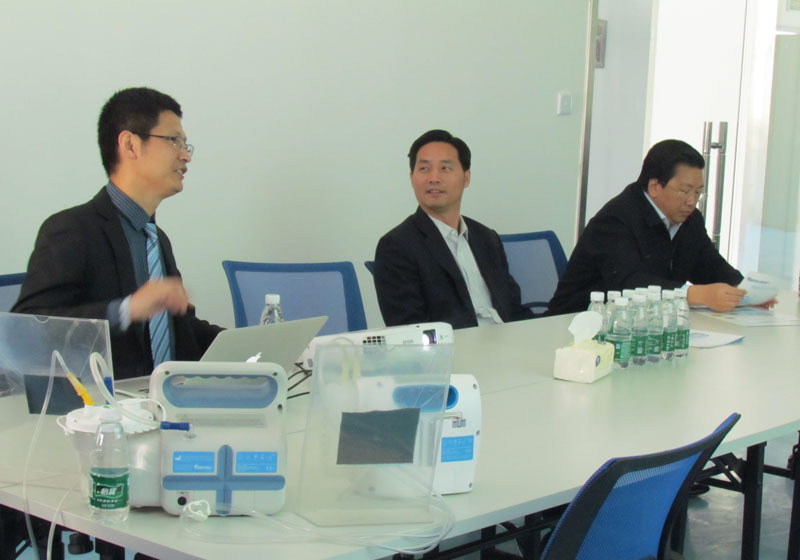 Dr. JIAN gave a brief introduction of 4L Health Co., Ltd., with its history and milestones included, and gave his deepest thanks to Huizhou City, Zhongkai High-tech Dist., Dongjiang High-tech Dist., and Foryou Group. 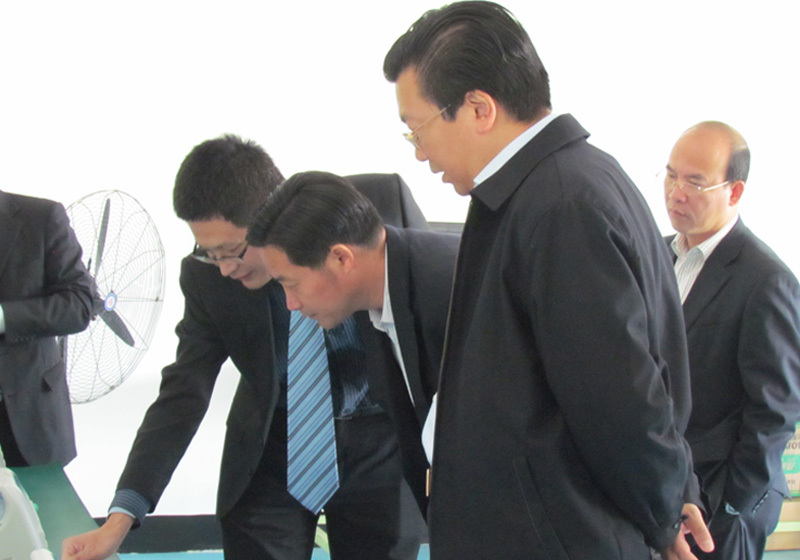 Mr. YANG spoke highly of 4L Health Co., Ltd. and Foryou Group. 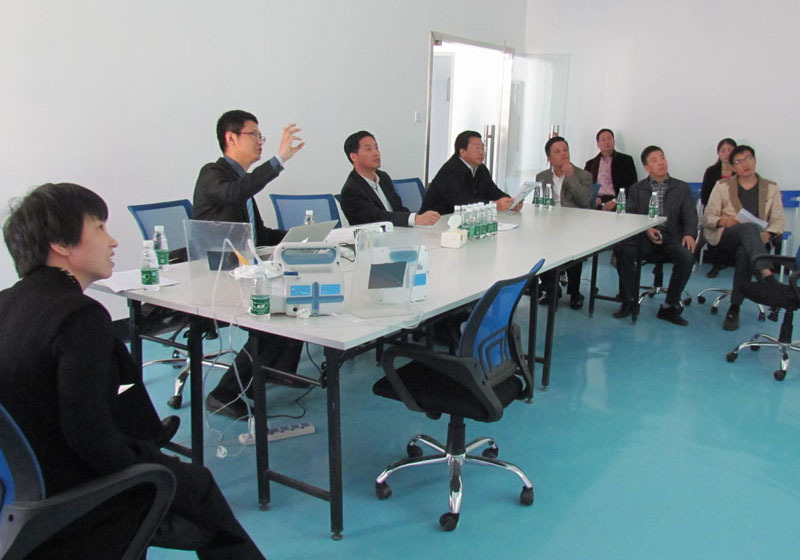 He considered 4L Health Co. Ltd. to be a good example of Entrepreneurship and Innovation, and Foryou Group to be an important Business Incubator.